SWEETHOUSE supports initiatives to reduce and replace sugar in the beverage and food processing industries. Founded in 2017 by Jochen Wonschik and Volker Zurowietz, SWEETHOUSE offers sweetening systems that provide a sugar-like taste. 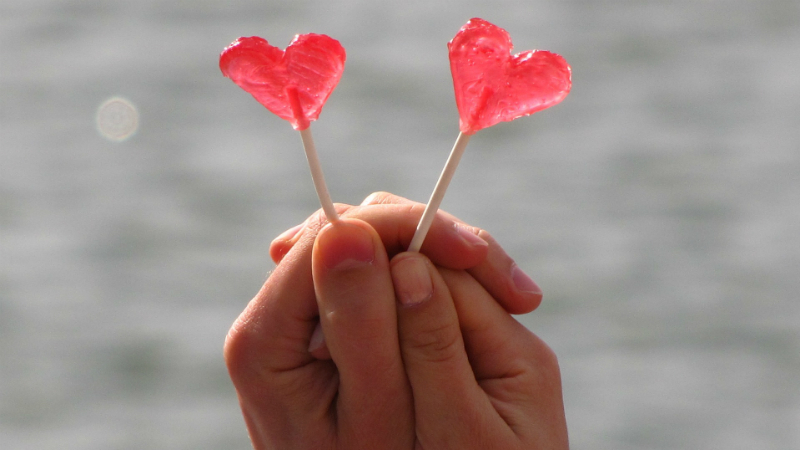 Products with high-sugar content are one of the major concerns of governments and non-government organisations (NGO) worldwide. SWEETHOUSE also provides international technical support to partners and customers. 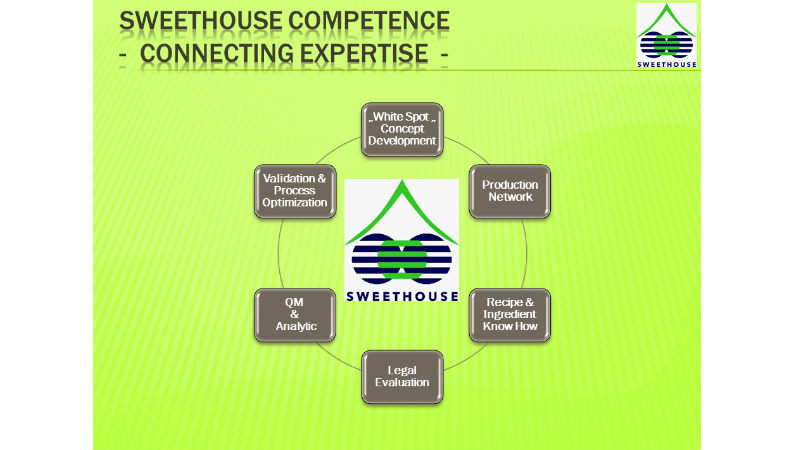 SWEETHOUSE has more than 60 years’ experience in application and development in confectionery, beverages, dairy products, ice cream and beyond. 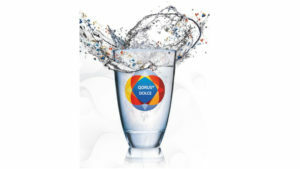 The company’s comprehensive portfolio of patented sweetener compounds offer food and drink manufacturers an alternative to sugar, while keeping a sugar-like taste. 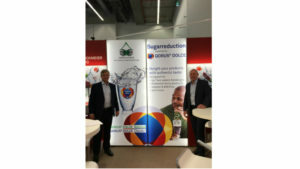 SWEETHOUSE aims to fight obesity and diabetes by reducing the sugar content of beverages and food while maintaining a pleasant taste and character. 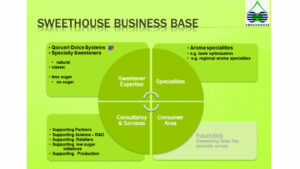 SWEETHOUSE offers its QORUS® DOLCE Sweetening System technology and has close cooperation with CELANESE and NASCENT. QORUS® DOLCE Sweetening Systems facilitate quick application and decrease time-to-market. 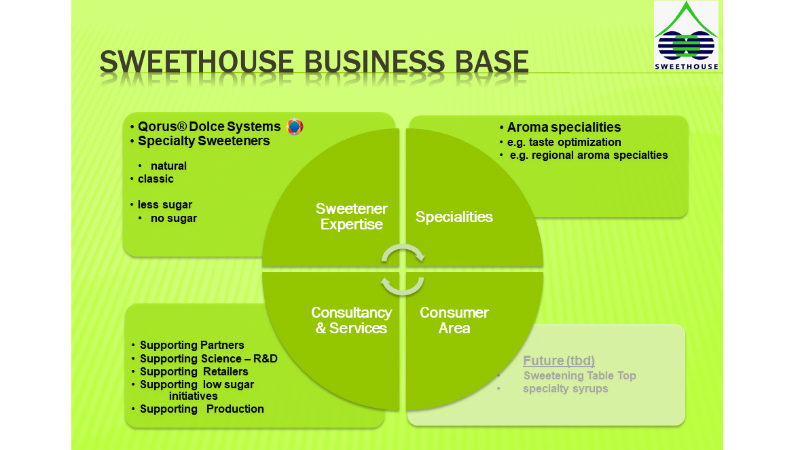 SWEETHOUSE is experienced in sourcing and recommending independently natural flavourings and other recipe ingredients to create formulas with long-lasting taste characteristics. This portfolio allows manufacturers to improve key nutritional values in their products and develop new optimised recipes. The company also established an innovation network that combines the expertise of several partners for easy access to support. 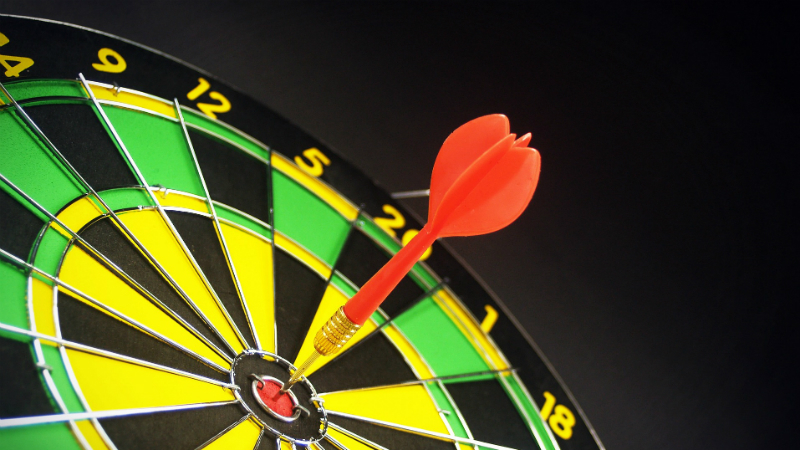 SWEETHOUSE helps to develop products with balanced nutritional profiles to meet the requirements of countries that have implemented taxes or are exploring limiting the growing health costs for non-communicable diseases (NCD) such as diabetes and obesity. It also conducts sensory research in close cooperation with independent sensory institutes, focusing on global market trends, connected with regional consumer preferences and perception. 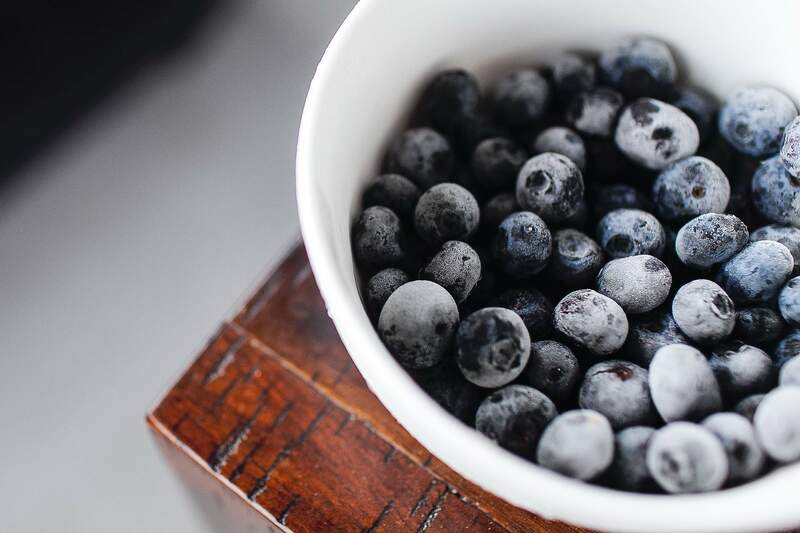 SWEETHOUSE brings the right tools and technologies together, aiming to provide consumers the choice of healthier products with a desirable taste.